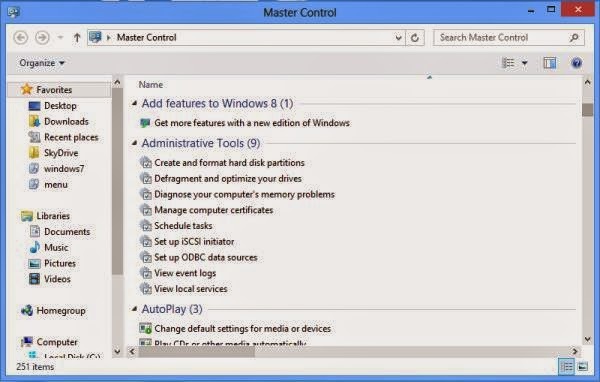 The “God Mode” or Master Control Panel is a feature that can be found hidden in Windows 7 and Windows Vista. The hidden mode allows you to view and adjust all settings within Windows. In Windows 7 the same mode offers an easy access to all the administrative options. The administrative options appear scattered in the Control Panel of windows 7 but when in the secret mode, the same options appear well organized under a single window. 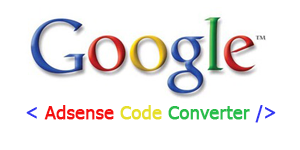 To be precise, the so called God Mode brings in all aspects of Windows Vista/Windows 7 control in a single place. It collects all of the Control Panel functions, interface customization or other accessibility options under a single window. Alternatively, you can press “Ctrl+F” in Registry Editor and search for the following string. It’ll open the same key for you. Here is a simple hack that can enable you to place ALL the Tasks Control Panel and System Settings in ONE place! 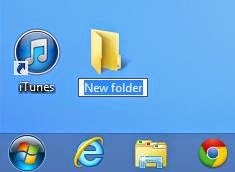 Create a new folder on your Windows desktop. The icon will change ! 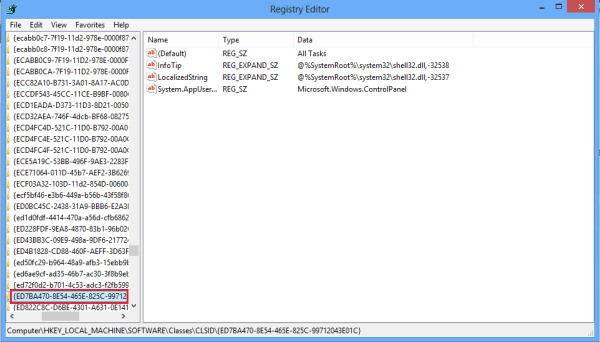 Now open the folder and see the magic of Windows Registry! You will see that the folder contains all the shortcuts to the Tasks Control Panel and System Settings. Move the folder to the C drive, and create its shortcut there. Cut paste this shortcut in folder C:\Users\Owner\Start Menu\Programs. 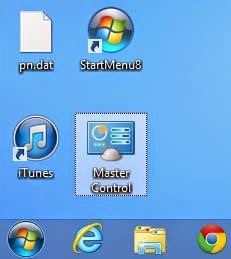 This will display the shortcut in the Start Menu for easy access. PS : This tweak is incompatible with 64-bit version of Windows Vista. This registry hack is available in windows 7 too.